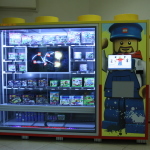 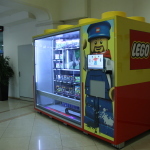 Our automated Astore LEGO store is one of our featured Astore AS3 models. 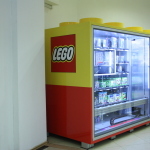 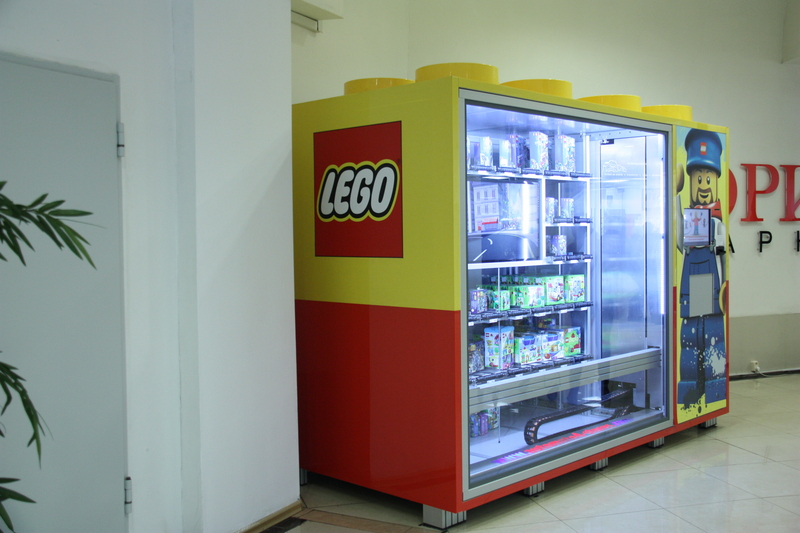 It has been customized for the company LEGO products. 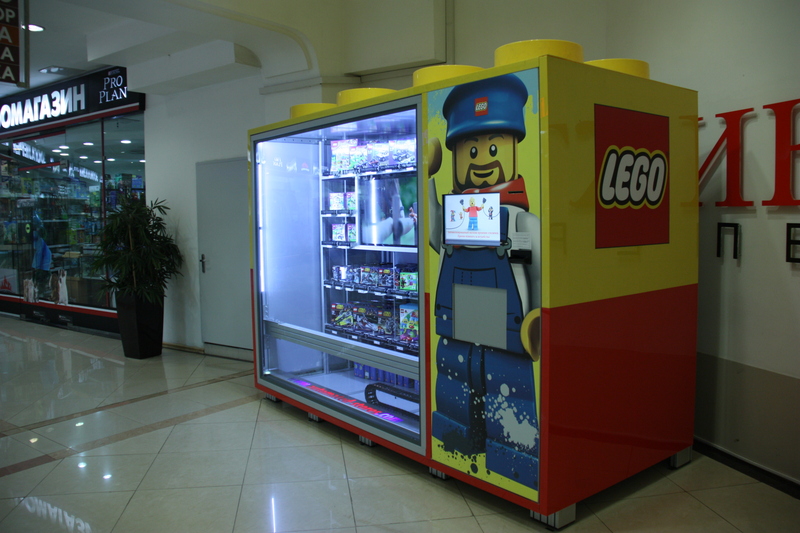 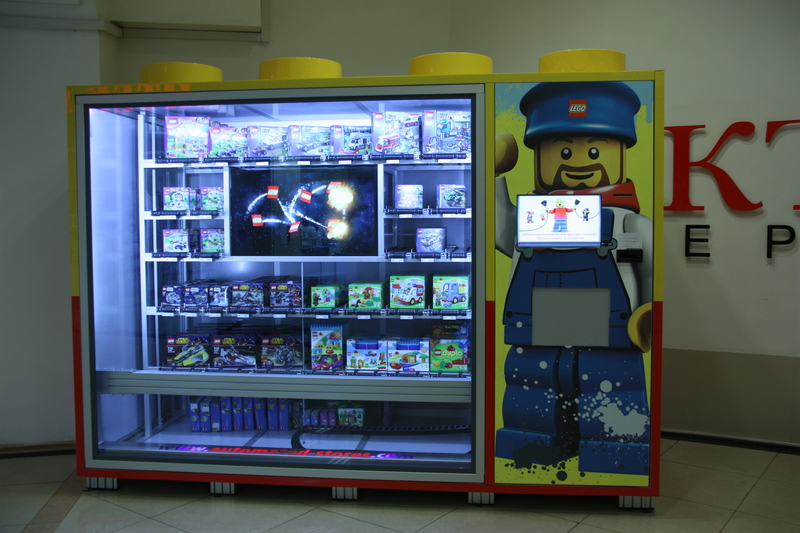 Currently our LEGO machines can be seen at the Moscow supermarkets.